Wiseguyreports.Com Added New Market Research Report On -“Carbon Block Market 2019 Top Key Players, Segmentation, Industry Analysis and Demand Forecast to 2024 ”. 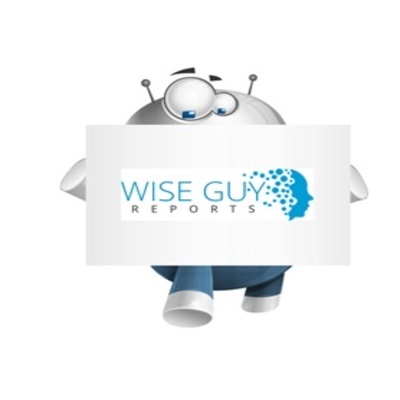 WiseGuyRerports.com Presents “Global Carbon Block Market 2019 by Manufacturers, Regions, Type and Application, Forecast to 2024” New Document to its Studies Database. The Report Contain 137 Pages With Detailed Analysis. Carbon block is mainly comprised of activated carbon granules and a binding agent that allows the carbon granules to maintain a static position relative to each other. Carbon blocks, which were first introduced in the early 1970’s, are one of the most effective and widely used technologies in the Point Of Use (POU) drinking water treatment industry. Solid carbon blocks, or simply carbon blocks, are employed either as standalone treatment methods or in conjunction with other filtration technologies. According to the manufacturing process, carbon block can be divided into extruded type and compressed type. Extruded type is the most preferred one, with 66.06% share in 2017. The worldwide market for Carbon Block is expected to grow at a CAGR of roughly 4.0% over the next five years, will reach 1830 million US$ in 2024, from 1440 million US$ in 2019, according to a new GIR (Global Info Research) study. This report focuses on the Carbon Block in global market, especially in North America, Europe and Asia-Pacific, South America, Middle East and Africa. This report categorizes the market based on manufacturers, regions, type and application.